Which NJ Online Gambling Sites Allow Gamblers To Use PayPal? PayPal is widely considered one of the safest and most secure online payments systems on the planet. It is accepted as a method of payment on millions of websites. Plus, despite an on-again-off-again history with online gambling sites, PayPal is now accepted at several online gambling sites in New Jersey. PayPal is truly worldwide. It operates in more than 20 markets, in as many as 25 different currencies, and boasts up to 200 million active users. These users employ PayPal to send, receive, and hold funds. PayPal users can send and receive payments for online auction sites, and buy and sell all kinds of goods and services all over the internet. Which NJ gambling sites accept PayPal? 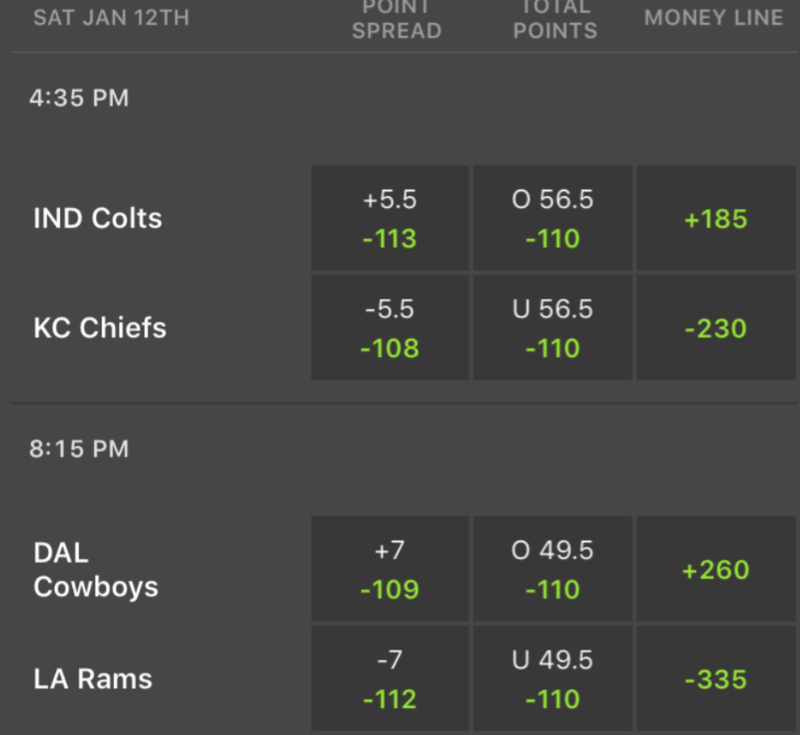 Which NJ online sportsbooks accept PayPal? Making a deposit on an NJ gambling site with PayPal is a three-step process. Second, the user must make sure there are available funds in their PayPal account. PayPal accounts can be funded through a transfer from another PayPal account or direct bank transfer. PayPal also accepts credit and debit cards, but there is a 2.9 percent of the amount plus $0.30 per transaction fee. Plus, several NJ gambling sites claim they do not accept PayPal deposits from PayPal accounts funded by credit and debit cards. 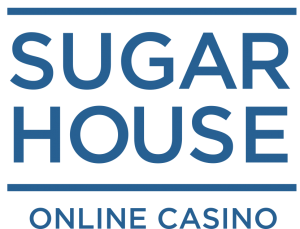 NJ online casino or sportsbook players who successfully make a deposit using PayPal can also withdraw funds using the online payment processor. PayPal is licensed as a money transmitter subject to many of the same rules and regulations governing US banks. As a result, your money is as safe with PayPal as it is with any bank in the US. PayPal also keeps all of its users personal and financial information safe using uses Secure Sockets Layer (SSL) encryption technology. Additionally, PayPal offers Buyer Protection and Account Protection programs. These programs help solve disputes, prevent fraud, and provide an additional protection. The truth is, PayPal is one of the most secure ways to fund an NJ gambling site or NJ online sportsbook account. 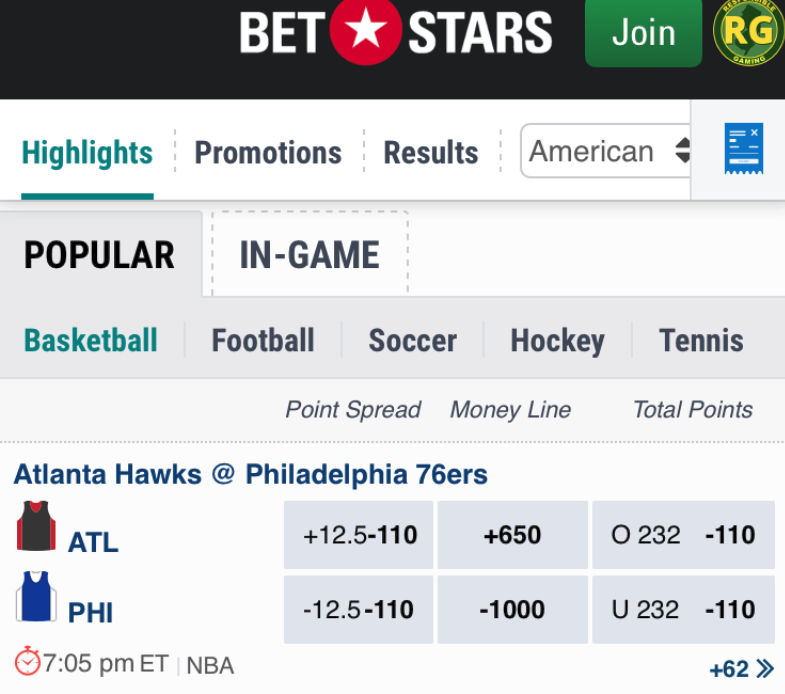 Are PayPal funded NJ gambling or sportsbook sites safe? New Jersey online gambling sites and sportsbooks are licensed and regulated by an arm of the State Attorney General’s Office called the Division of Gaming Enforcement. Additionally, each is either owned, operated, or associated with one of Atlantic City’s brick-and-mortar casinos. The government oversight is there, and the casino industry has been a trusted one in New Jersey for more than 40 years. 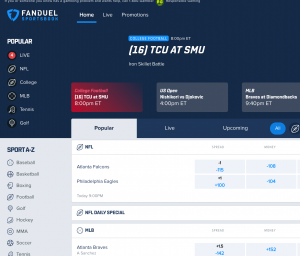 The sports betting industry is brand new, but is under intense scrutiny as the new kid on the block. Of course, the government has regulations in place that guarantee the safety of all player funds and the games and mechanisms are rigorously tested for fairness. As a result, NJ online gambling and businesses and sportsbooks are totally aboveboard. PayPal just gives them an added layer of integrity. PayPal launched in 1998, and online gambling sites around the world soon became one of the online payment processors largest business partners. Online auction site eBay struck a deal to buy PayPal in 2002. Soon after, the U.S. Attorney’s Office accused PayPal of processing payments for what it deemed were illegal gambling operations. PayPal and eBay agreed to pay a $10 million fine to settle allegations they had aided illegal offshore online gambling sites. After that, the company instituted a strict no-gambling transaction policy. This policy stayed in effect for almost seven years. However, by that time, governments around the world had started legalizing and regulating online gambling. In 2010, PayPal moved back into the online gambling market, acting as payment processors for licensed and regulated sites in Europe. PayPal proved once again to be interested in working with online gambling sites, but only if they were licensed and regulated by local governments. 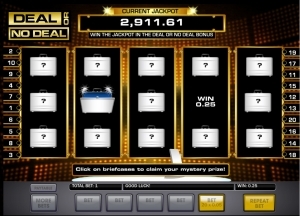 Caesars Interactive Entertainment’s NJ online gambling sites struck a deal to start accepting PayPal in 2015. 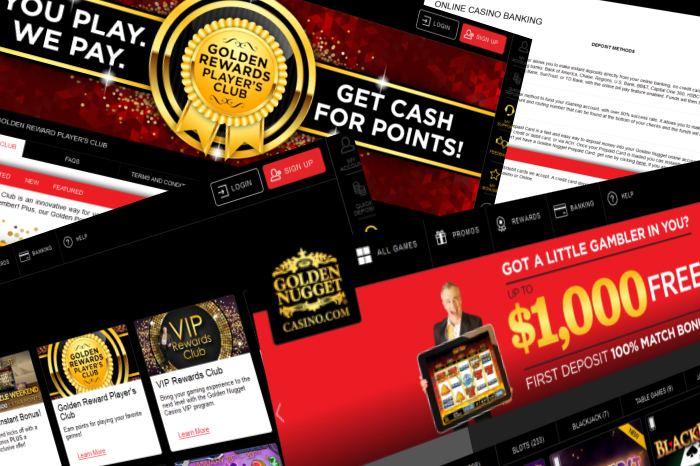 Two sites operating under Golden Nugget Atlantic City’s internet gambling license jumped aboard in 2017. There are now seven legal, regulated and reputable online gambling sites in New Jersey that accept PayPal. There are also five online sportsbooks that use PayPal as a banking option. Are there any fees for using PayPal? NJ online gambling sites and sportsbooks do not charge users a fee to make a deposit using PayPal. PayPal has credit card fees, but most NJ online gambling sites will not accept PayPal deposits from accounts funded by credit card. There are no fees for funding a PayPal account by electronic funds transfer or directly from a bank account. Can you use PayPal to deposit without an account? Players must create a PayPal account to use it as a deposit method. 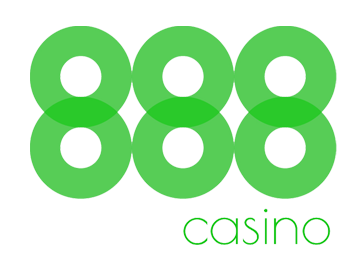 Plus, the email address must be the same one associated with the NJ gambling site or sportsbook app account. Can you use someone else’s PayPal account? 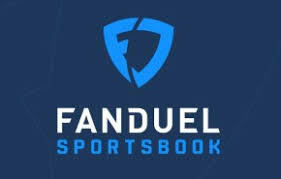 A PayPal account used to deposit at an NJ gambling site or sportsbook must belong to the NJ gambling site account holder. It must also share the same email address. Why don’t I see PayPal as a method for withdrawal? PayPal will only appear as a withdrawal option once a deposit is made using PayPal. How do I make a withdrawal from PayPal? PayPal withdrawal options include the same methods used to deposit funds. Plus, users can request an electronic check and check by mail. PayPal users can also obtain a debit card that can be used at ATMs and where most credit cards are accepted. PayPal offers instant deposits. Plus there are several ways to fund an account. Additionally, PayPal can be used for traditional purchases all over the internet. There may be credit card deposit fees associated. Plus, the withdrawal process can sometimes be slower than other online payment processors.